Geotypografika » Blog Archive » It’s about franken time. Minnesota’s junior senator is finally confirmed. 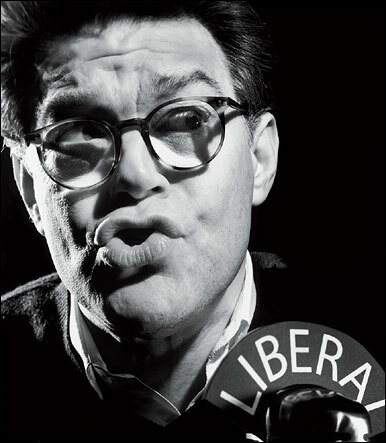 Above: Our man in Washington D.C., Al Franken. ¡Que Viva! St. Louis Park in da house… er, Senate. Next: Greg Chadwick / For Neda. It’s about franken time. : Minnesota’s junior senator is finally confirmed. Wish they would stop with the comedian bit….he is so much more than that! he will show them! This entry was posted by Erik Brandt on Tuesday, June 30th, 2009 at 10:50 PM	and is filed under Aktuell, Geotypografika, Internet, Minneapolis, Musica Viva, News Links, Typografika.